Do Tattoos Affect Breast Milk? Starbucks' Pink Drink Increases Breast Milk? Five Ways to Save on Family Summertime Fun! Are You a Mom with Magic? 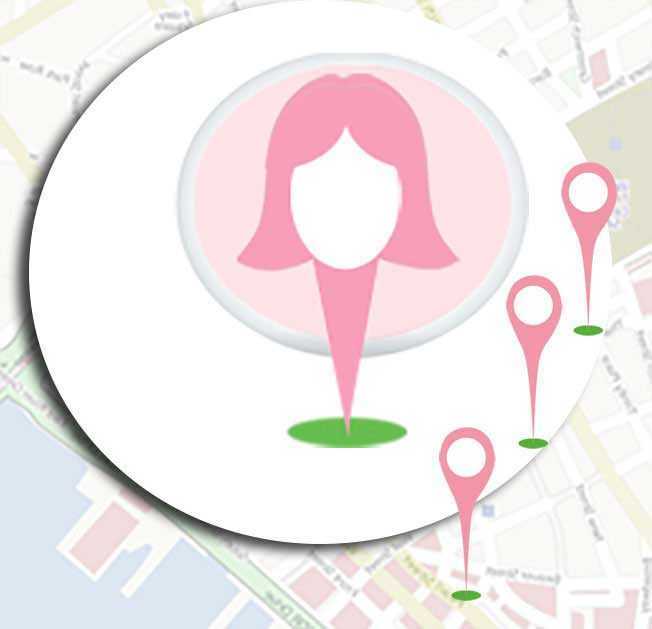 Moms Pump Here Upgrades World's Biggest Nursing Room Locator App! Pregnant with #2 - How can You Love Another Baby Like you Love your First? Are Airports Lying to Nursing Moms - Are They Really Breastfeeding Friendly? Medela Slowly Discontinuing Popular Pump, due to complaints? Melbourne Mom: "This is What Breastfeeding Looks Like"
What is Oversharenting and Why Should We Pay Attention to it? Save your receipts for breast pump supplies, ladies! Who Really Knows Best for Your Baby?